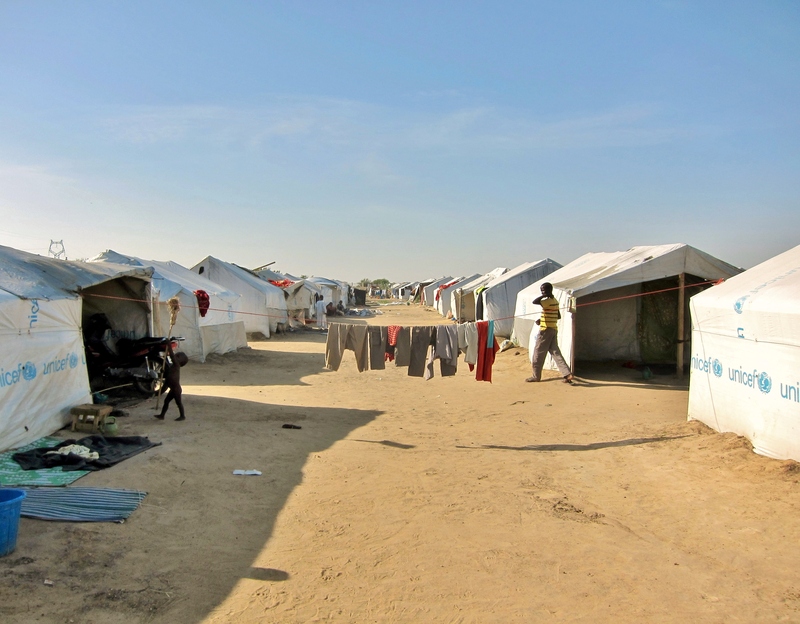 Achta, Alico, Ismaël and Khadidja live in Chad, in the Gaoui refugee camp. Initially, they had to stay there for 45 days before being integrated into the Chadian population. The temporary becomes durable and refugees transform this place of passage into a place of life. They invest and inhabit it, always haunted by memories of a past that does not pass. With NGOs, a relationship of love-hate is established, between dependency and mistrust. But there are new humanitarians arriving and propose them to leave the camp.